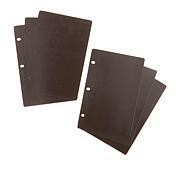 Organize paper, album pages, scraps, stickers, die-cuts and more with these Cropper Hopper Hanging File Folders. 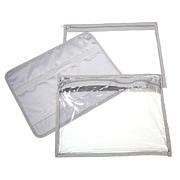 Sturdy, translucent and acid-free, these folders will provide a secure place for your scrapbooking essentials. 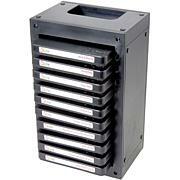 Each folder measures approx. 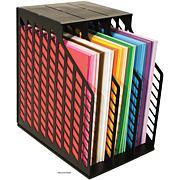 13.25"H x 14.25"W and holds items measuring up to 12" x 12"
I have an older model plastic cropper hopper hanging file folder bin on casters to store all my paper. The folders are hard to find. These fit perfectly into my bin. So happy I got these, now I can add even more specialty paper to my collection!! So happy with these file folders. 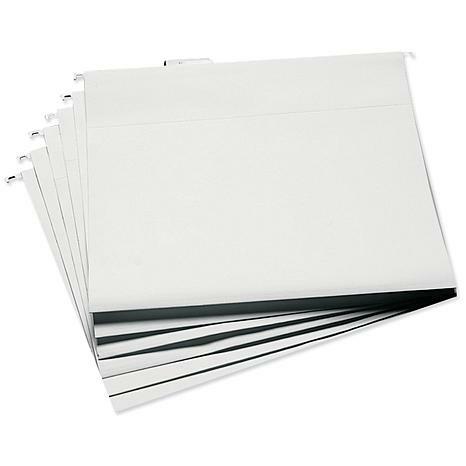 Finally, a folder large enough for 12 x 12, and extra bottom width to store pads or large collections. Quality construction as well!